Hot summer days, nights or just weekends spent around the home get your wonderful casual pieces from Hush – with super soft tee shirts, knitwear you can slouch in to denim shorts which are holiday classics or maybe that summer dress you’ll wear over and over again. Hush is the home of pieces of clothing you will really cherish and keep as they are so comfortable to wear yet look great. Make this stylish white cotton top a key piece in your holiday wardrobe. 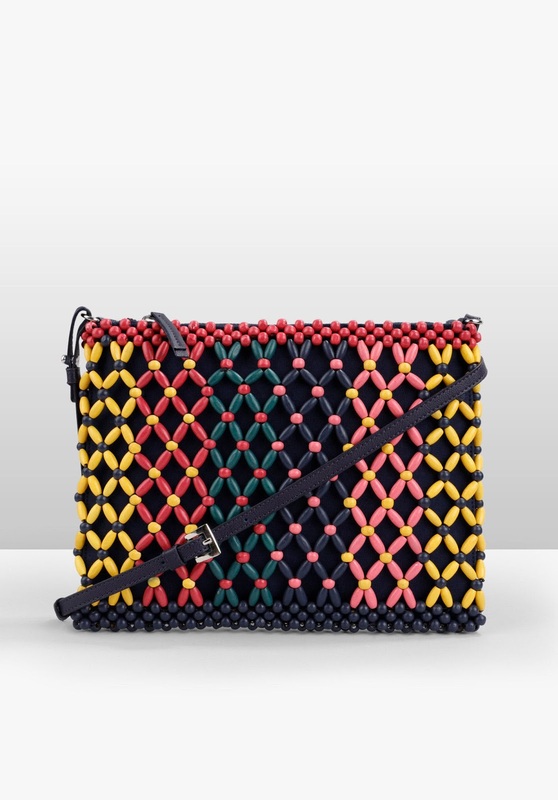 The beautiful embroidery and lace detailing create a chic everyday look that works for both beach and town. 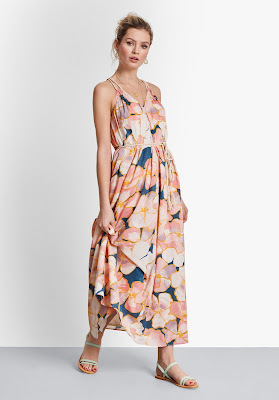 A lightweight cotton maxi dress is a must for the summer months, and this new style is finished with rope straps, and a removable rope waist tie. 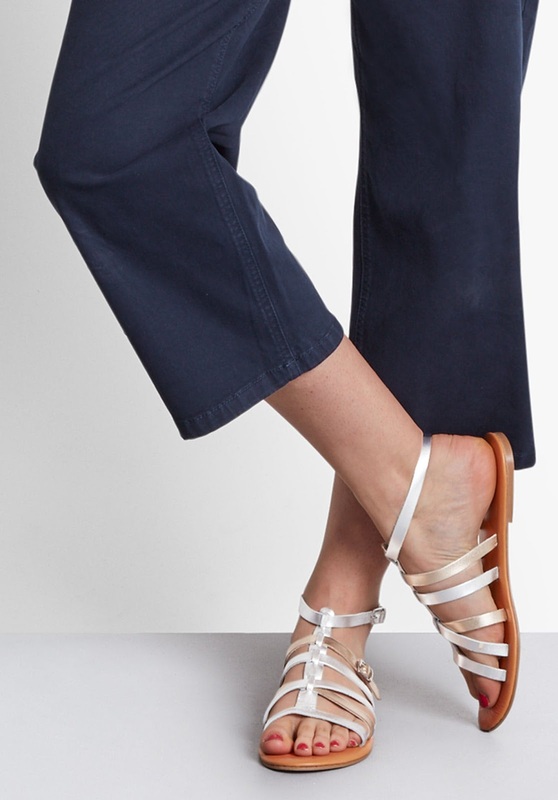 Wear at the weekend in warm weather. 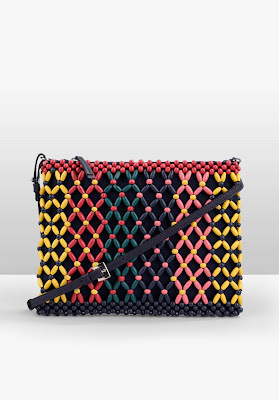 This brightly beaded cross-body bag will add a playful edge to your look. 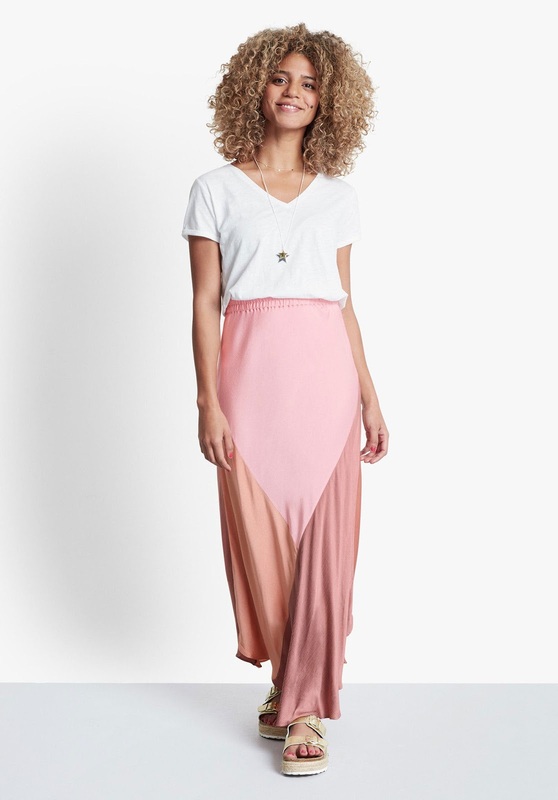 Shimmering in soft pinks, our maxi Colourblock Skirt is a beautiful addition to your summer wardrobe. 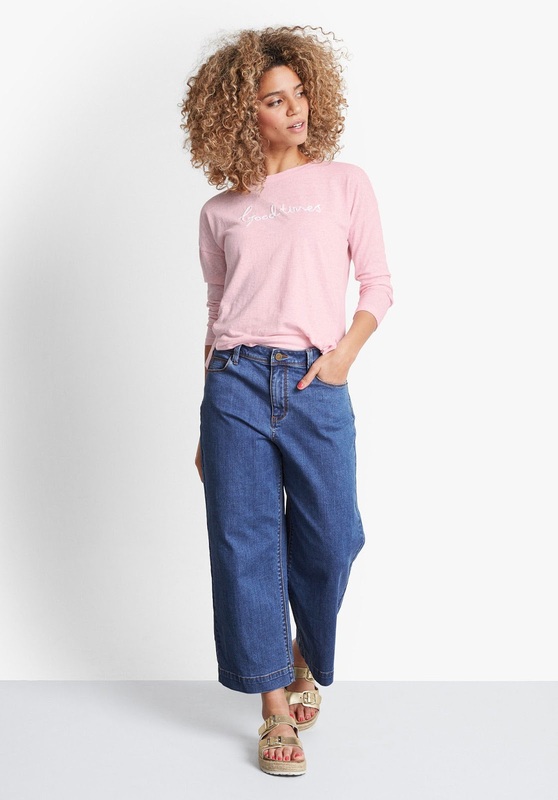 Crafted in a soft and lightweight cotton mix, embrace positive vibes this spring with our upbeat 'Good Times' long sleeve tee. 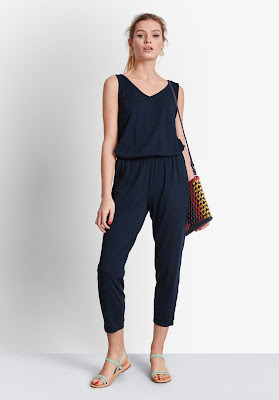 Casual styling made easy, this lightweight jersey jumpsuit is our week-to-weekend outfit of choice. 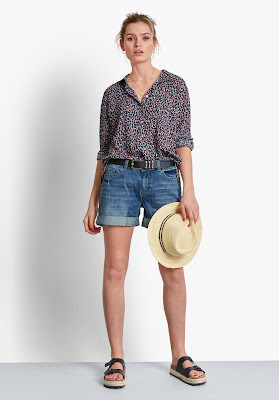 For a go-to relaxed summer look, simply pair this delightful printed drop sleeve shirt with our Black Denim Mini Skirt. 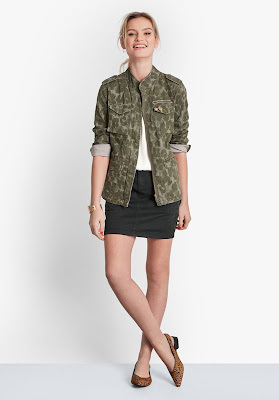 This cool camo military inspired jacket features small epaulettes and patch pockets. 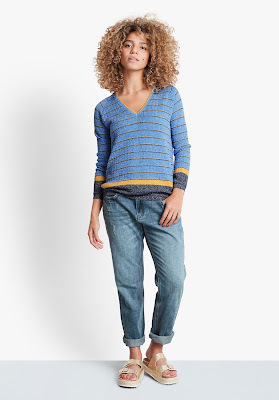 Super versatile, roll the sleeves for a relaxed look.